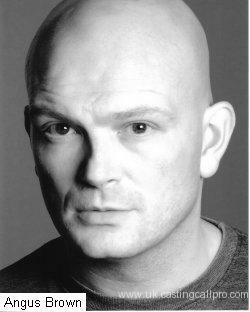 I am 42 years old.I am a very experienced and versatile actor living in east London. I have a strong base of experience in Physical theatre and character acting. I have a wide range of accents. I am also a teacher and drama faciltator with a strong foundation in forum theatre.